The two golfers missed the 77 stroke cutoff required to advance to the next round. 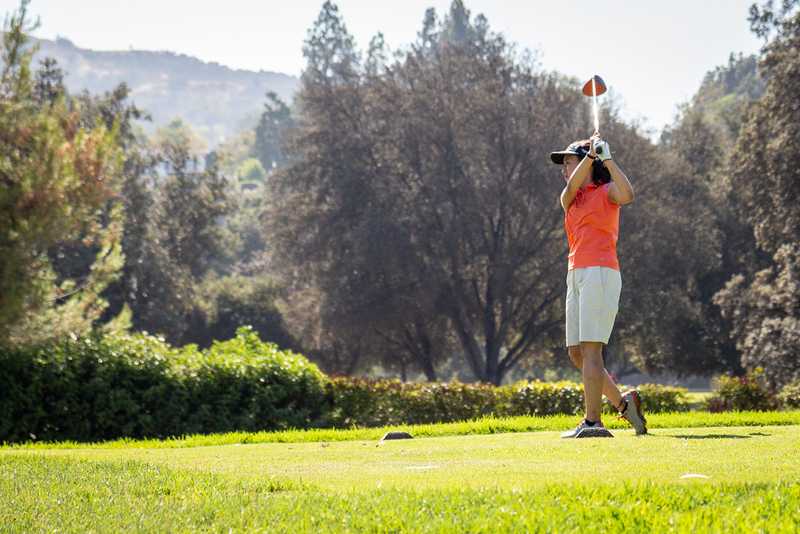 South Pasadena golf members senior Victoria Tskvitichvili and freshman Lauren Calderon were eliminated from the Regional CIF competition on Monday, October 22, marking the end of girls’ golf for the year. Calderon shot for a score of 82, just missing the 77-stroke cutoff. Tskvitichvili had 88 strokes on the 18 hole course.